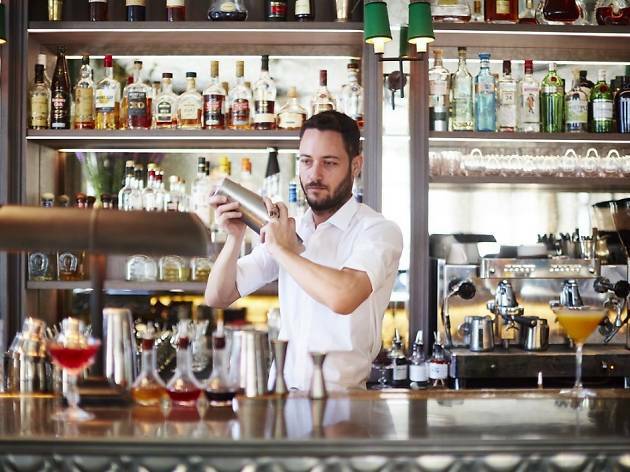 You don't need us to tell you that the Tel Aviv nightlife scene is booming...or should we say boozing. 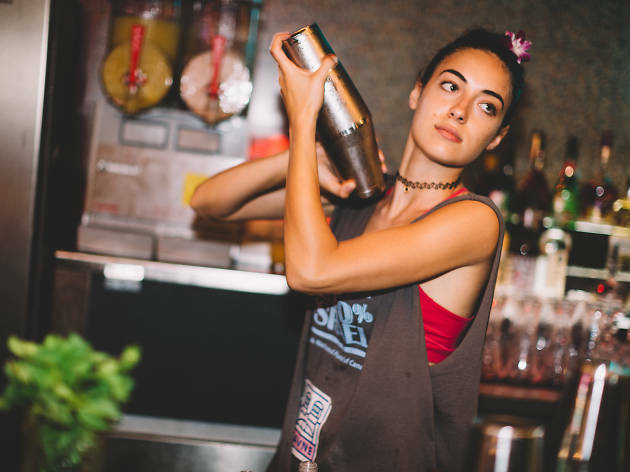 A major factor of what keeps the White City bars–from cocktail hideaways to Israeli wine bars to quick and dirty dives–alive is the abundance of incredibly talented bartenders. These master mixologists have seen it all: chaser showdowns, failed attempts at picking up the ladies, and the comings and goings of every alcohol fad out there. Now, they're here to tell their juicy stories. 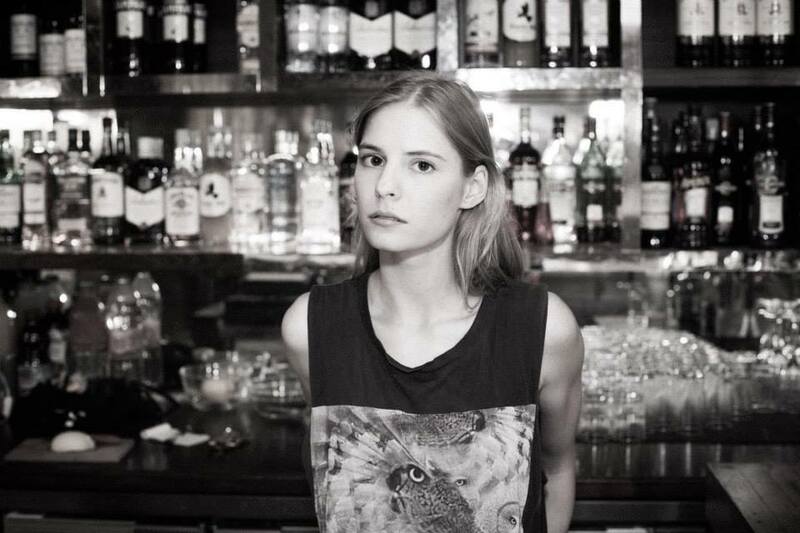 Each week, we dive into the world of TLV bars and meet the drink-shaking players behind them. 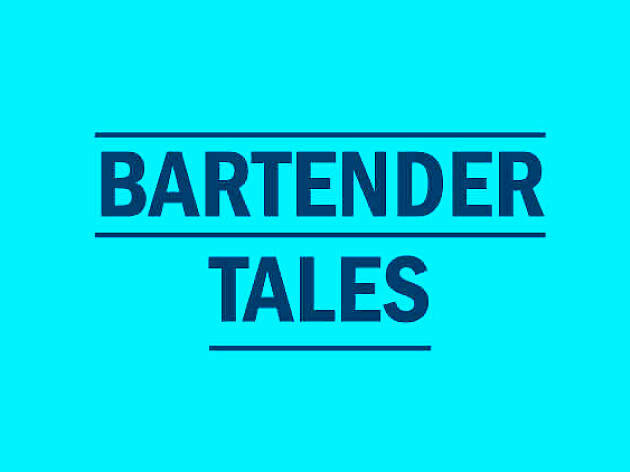 From the latest cocktailing trends to crazy stories on the job, these are the Bartender Tales of the White City. 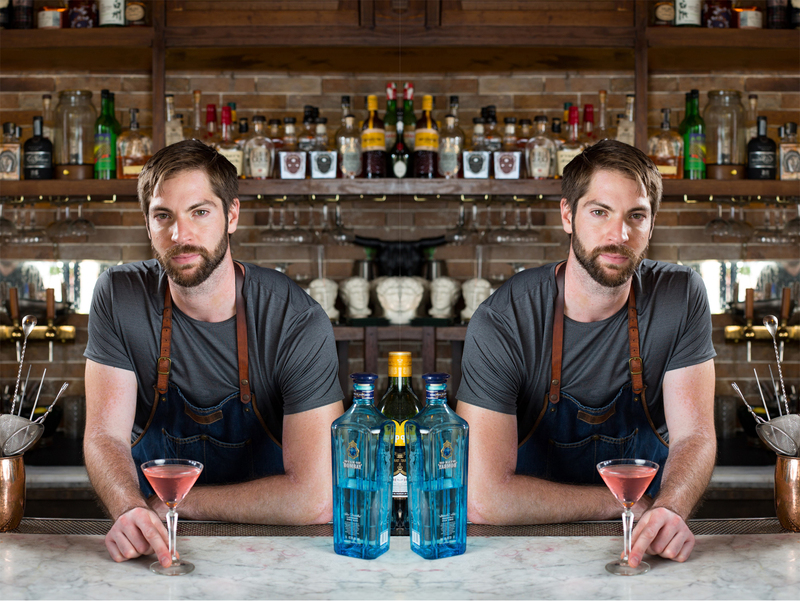 Yotam Shilo, Bartender & Owner, Spicehaus How did you get into bartending? At the age of 15, I was operating a beer wagon at a local wedding venue almost every day. 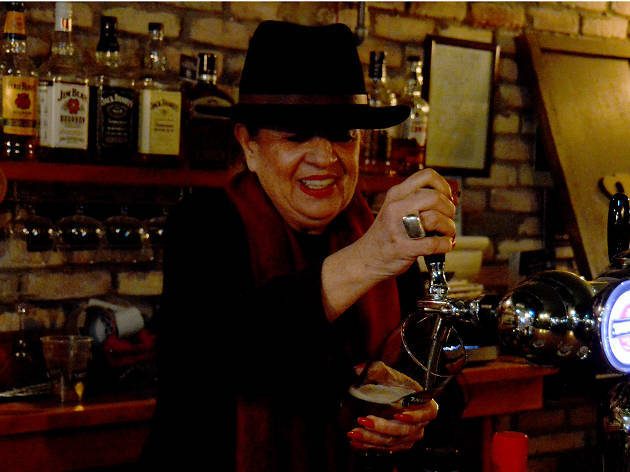 That was my first Bartending job. 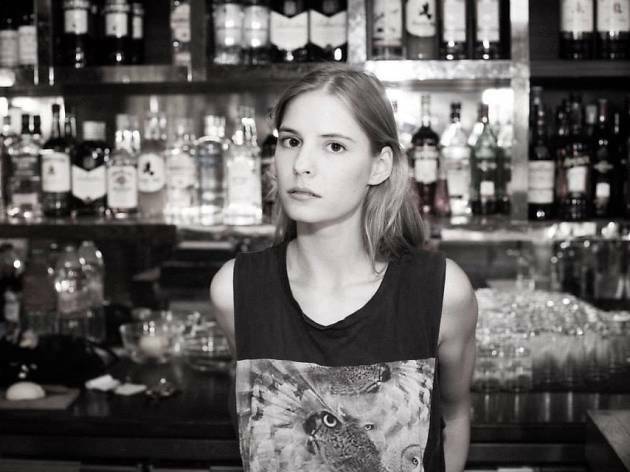 At 16, they promoted me to the bar. Since I'm very tall, no one knew I was under age. 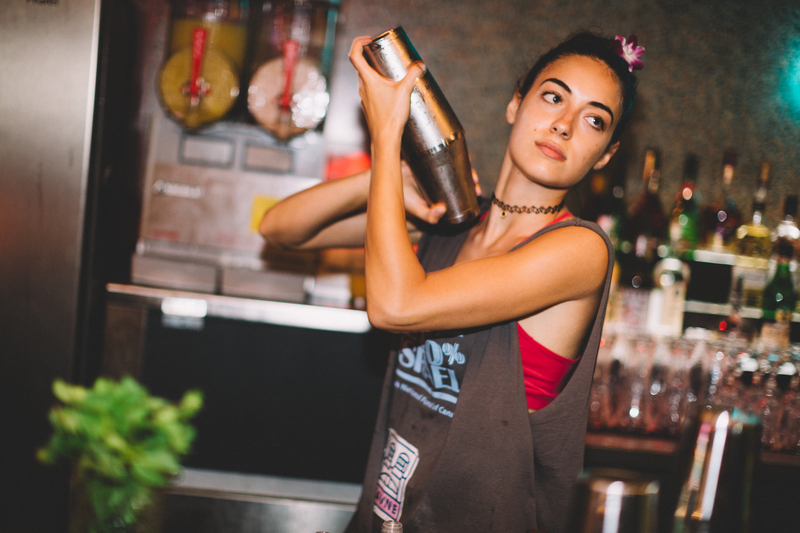 What's your favorite thing about bartending? It keeps me young, fashion foreword, and I can honestly say that I know the people in this city so much better than the average man. 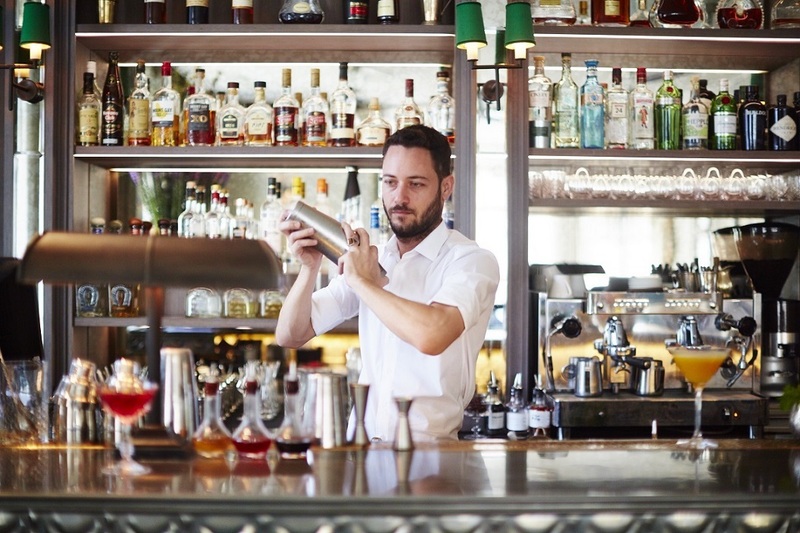 Have you noticed any trends in the cocktail industry lately? 2012-2017 was all about special spirits: gin, rum and tequila (plus mezcal). 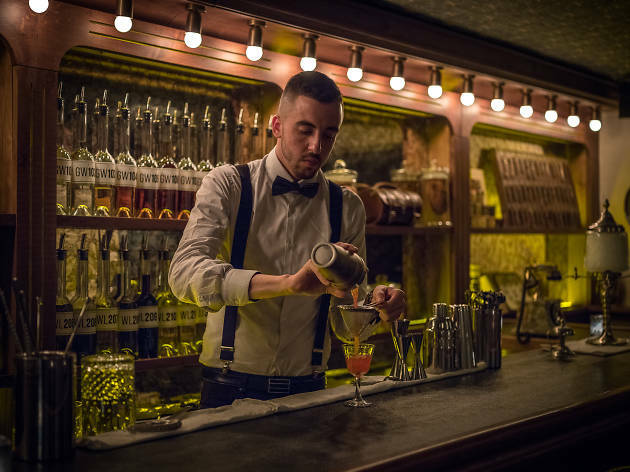 In Israel, a trend of local distilleries is evolving, but I'm pretty sure people will be shocked to find out that the upcoming trends are mainly in the wine industry. What's your biggest customer pet peeve? In Israel, we are a nation of self-appointed experts. 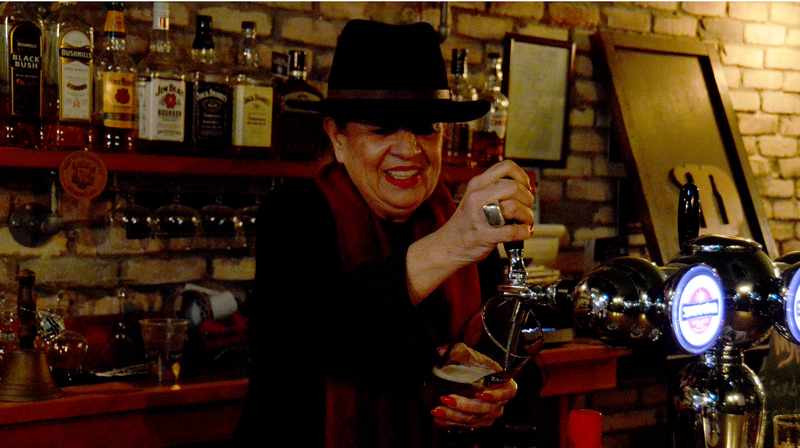 I get so many funny tips about how to run my bars, but I mainly shake my head up and down and say "interesting idea." 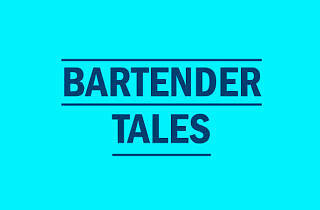 Have any crazy bar stories? When I was out of the country, a homeless guy came into the bar and the manager took him down since he is a Judo Master. He was arrested later that night.